Storage – we always need it wherever we go and with every device we use. 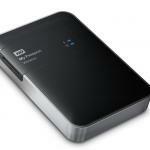 WD knows this and have come up with the My Passport Wireless Pro that makes things even easier. 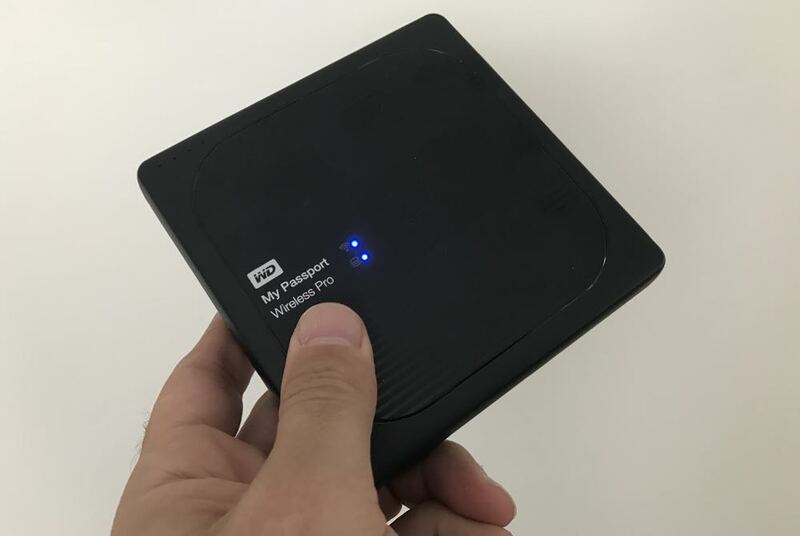 The My Passport Wireless Pro has wireless connectivity as well as an SD card reader onboard to allow users to upload content on the go and access it again just as easily from your other mobile devices and computers. The drive – available in 2TB and 3TB capacities – is smaller in area than a CD case (remember them?) at 12.6cm long and wide and 2.4cm thick. This is a really versatile device that’s not designed to never move and gather dust at the back of your desk connected to your computer. The Wireless Pro is designed to go with you. 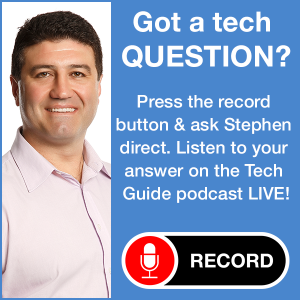 It is especially useful if you’re a photographer or videographer who needs to offload, edit and stream images and videos in the field. 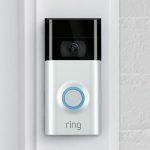 Not only does it have 802.11ac wireless connectivity but it also has a rechargeable battery that will run for 10 hours on a single charge. 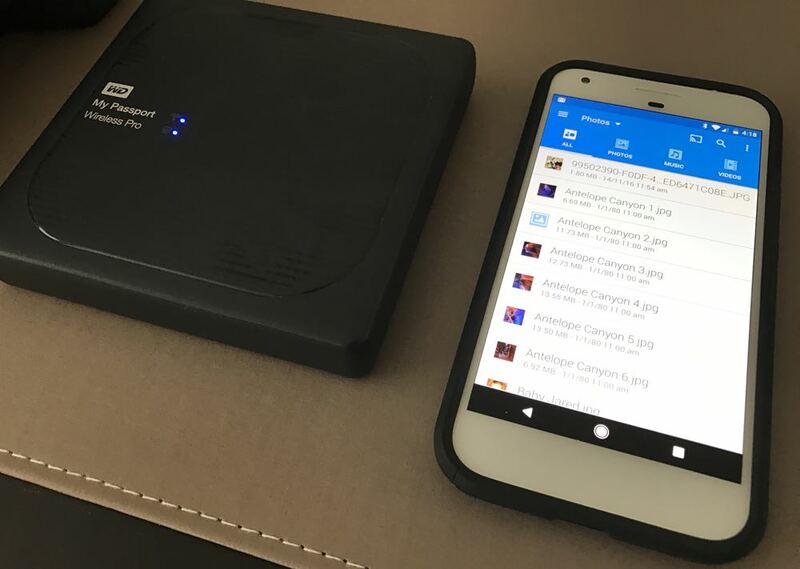 What also makes it even more useful is the WD My Cloud companion app so you can view your files from a mobile device and also wirelessly upload content back to the drive as well. 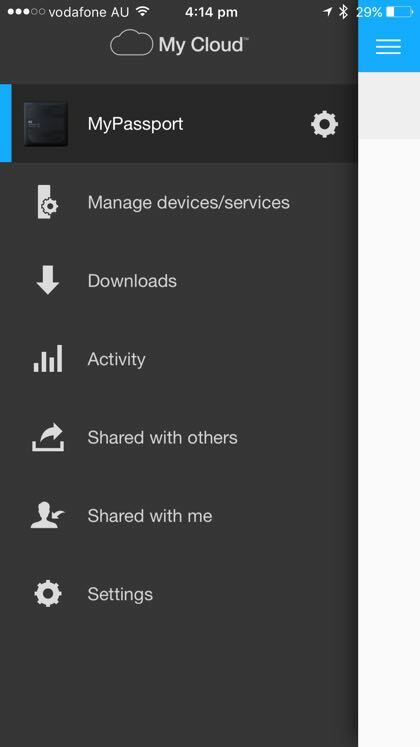 You can also access the drive wirelessly from your computer through a browser or the WD Access app. Backing up and organising your files just got a whole lot easier. 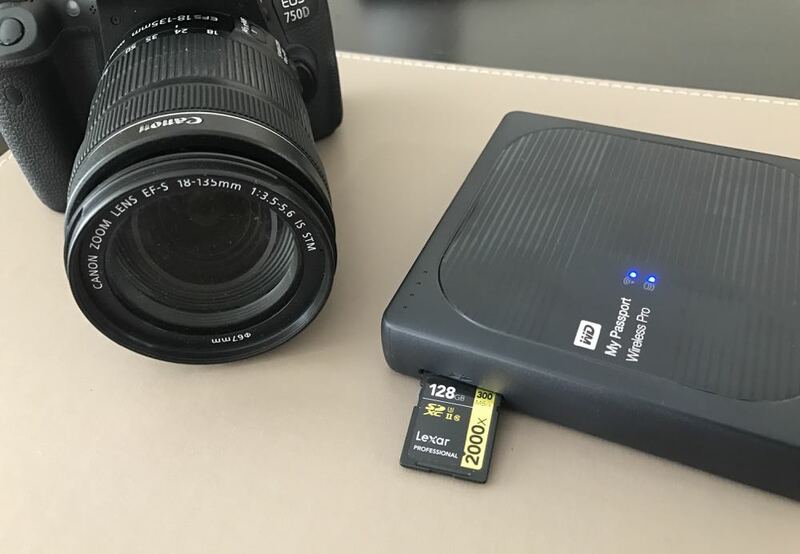 There’s an SD card reader built in so you can easily transfer your media on the go whether you’re a pro photographer on a shoot, someone on a holiday or an adventurer who wants to watch the GoPro video they just shot. Also onboard is a USB 2.0 and USB 3.0 port. You can use the USB 2.0 port to transfer media from a USB storage device or to connect directly with a camera or card reader. And you can also use the USB 2.0 port if you need to charge your mobile devices from the internal 6400mAh battery. You can check the battery with the same button that initiates the SD card upload after the card is inserted into the slot on the side of the device. The USB 3.0 port can be used to recharge the battery and to connect to a computer with the supplied USB 3.0 cable. 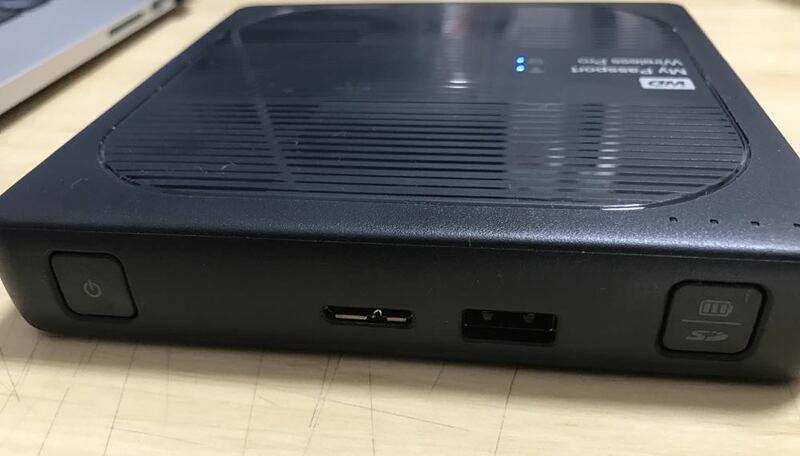 And it will work right out of the box and connect to a Mac or PC and will transfer content fast through that USB 3.0 connection. Like any other wireless connection you’re used to joining, there is a password to securely view the content. 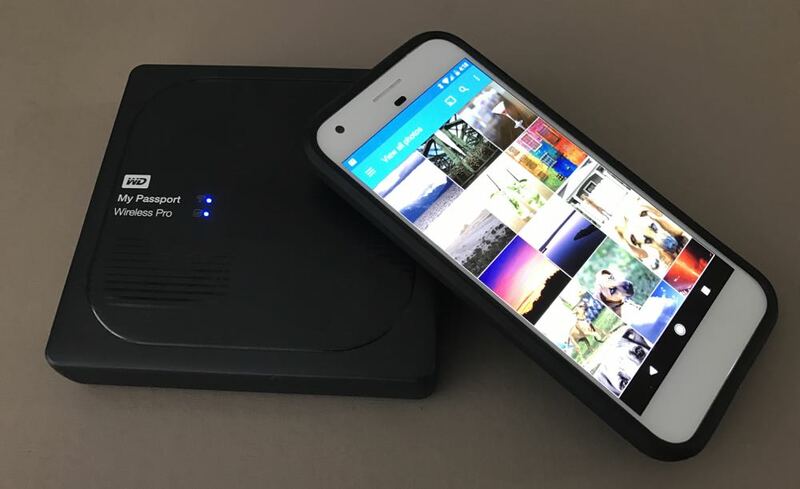 The My Passport Wireless Pro can also be used as a wi-fi hub and share an internet connection with up to eight separate devices. It has dual wireless band support with a faster 5Ghz band for compatible 802.11ac devices along with a 2.4Ghz band. And eight high definition videos can be streamed simultaneously so there are no roadblocks for multiple people trying to access the content they want. 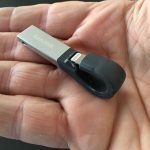 With all this connectivity, it’s also probably no surprise that the Wireless Pro is also a portable media server so you can wirelessly stream media to a smart TV, mobile devices and other supported devices with Plex – a platform that can give you access to your content within your home and from outside your network. Plex, popular for users with network attached storage (NAS) drives, organises your content with metadata like descriptions, pictures and plot summaries. Our experience with Plex with Wireless Pro wasn’t the best and didn’t work as well as Plex on our NAS. It had issues playing some of our content that played fine when streamed from our NAS. Not a dealbreaker, we’re sure there’s some tweaks we can make to get this working properly. And Mac users who are hoping to use the WD My Passport Wireless Pro with Time Machine wirelessly will be disappointed. While we could easily access and upload files from our Macbook Pro, Time Machine couldn’t locate the drive unless it was plugged to the computer with a cable. 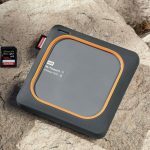 The WD My Passport Wireless Pro is a handy addition to anyone who wants to manage and back-up their content with the added convenience of wireless connectivity between all of your devices. 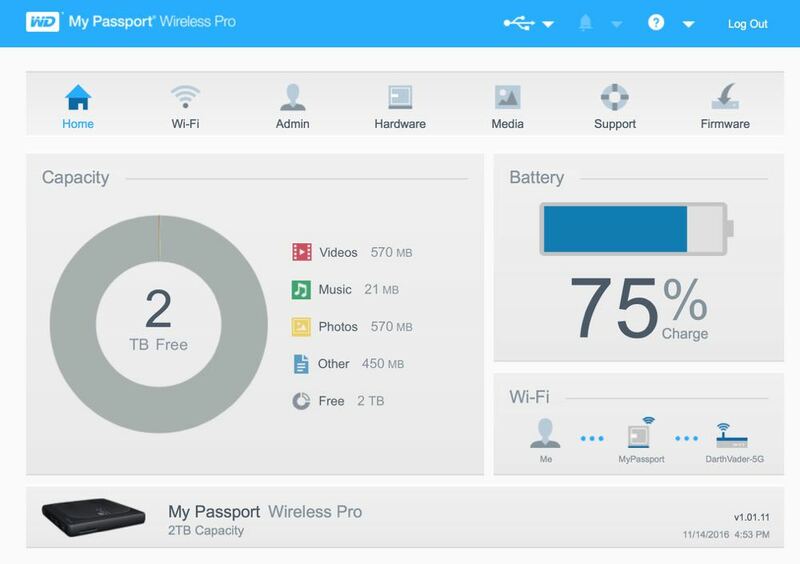 This means you can do things like freeing up space on your phone or tablet by transferring them to the Wireless Pro. 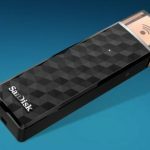 And the device is excellent if you want to maintain a good workflow with your content as a photographer, videographer, graphic designer and anyone else who needs to deal with large amounts of data quickly when you’re on the move. The WD My Passport Wireless Pro is a game changer for anyone who wants to streamline access to their content and create easier backups. It offers both peace of mind and convenience. Price: 2TB: $389), 3TB: $449. PROS: Wireless connectivity, excellent companion app, built-in battery to take it anywhere. CONS: Won't support Time Machine back up on a Mac, Plex experience could be better. 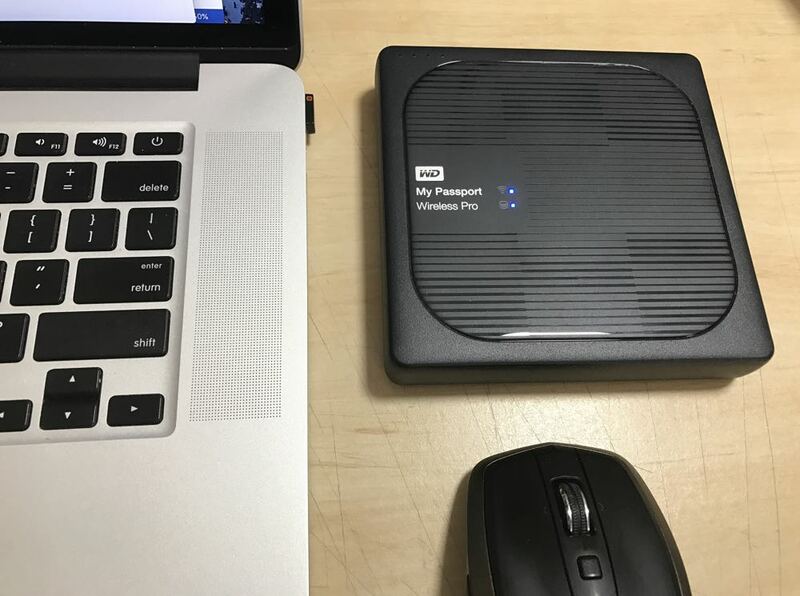 VERDICT: The WD My Passport Wireless Pro is a game changer for anyone who wants to streamline access to their content and create easier backups. It offers both peace of mind and convenience.